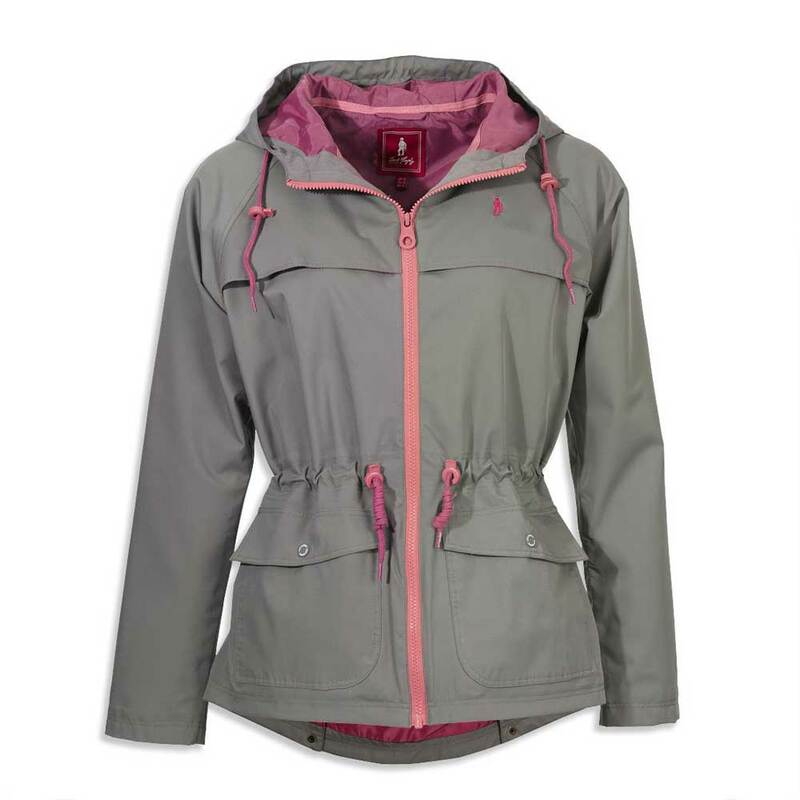 The Maple is a lightweight poly twill waterproof jacket with stylish and functional features. Designed especially for warmer British weather – sunshine and showers! 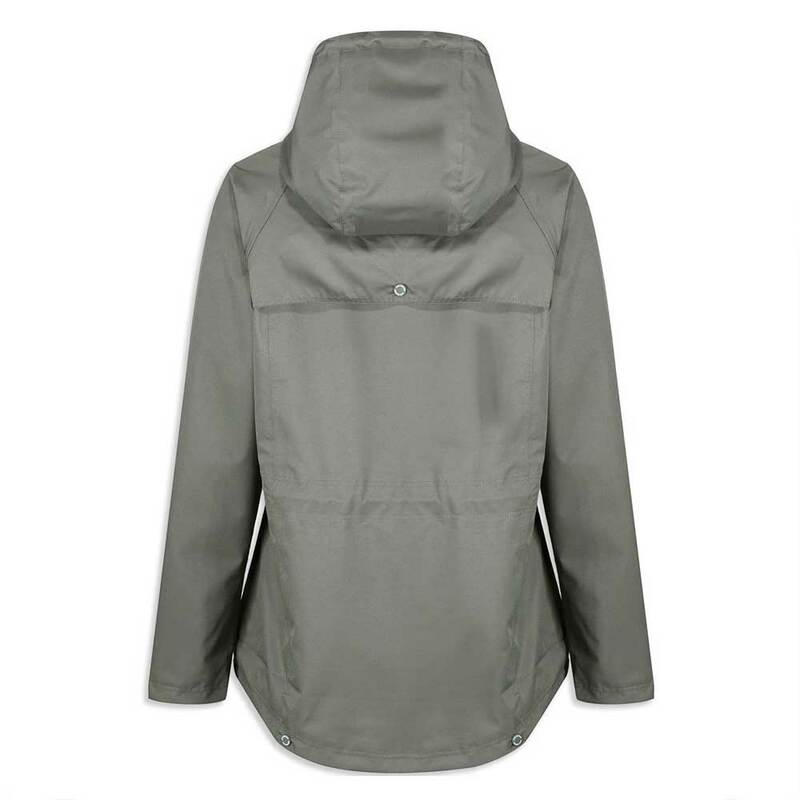 The Maple is both waterproof and breathable, lined but not padded so you can stay dry without overheating.